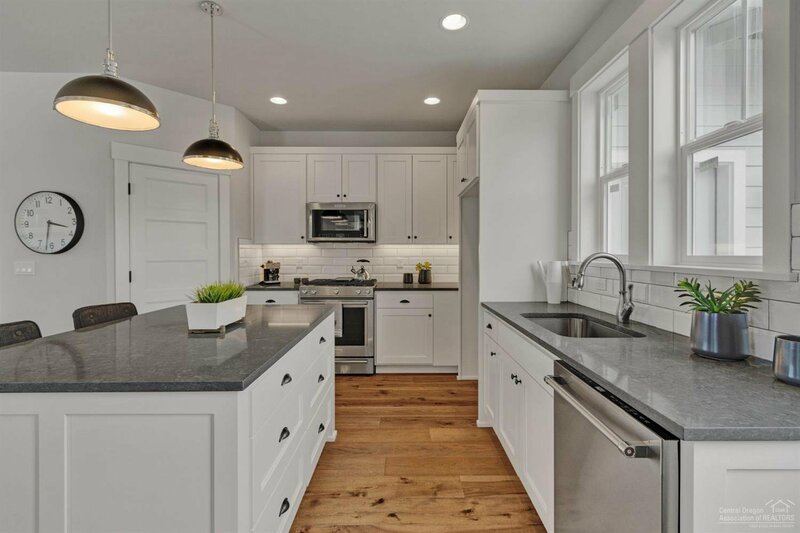 You will love the classic lines and charm of this brand new Farmhouse style home which is located in popular NorthWest Crossing. 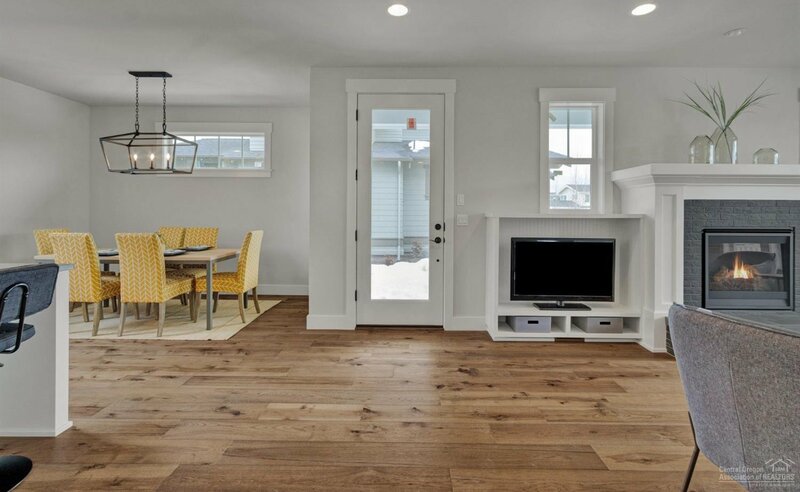 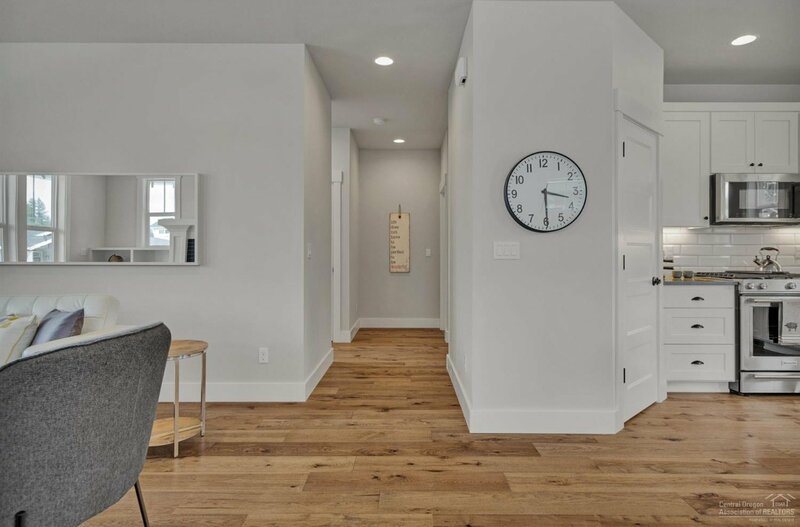 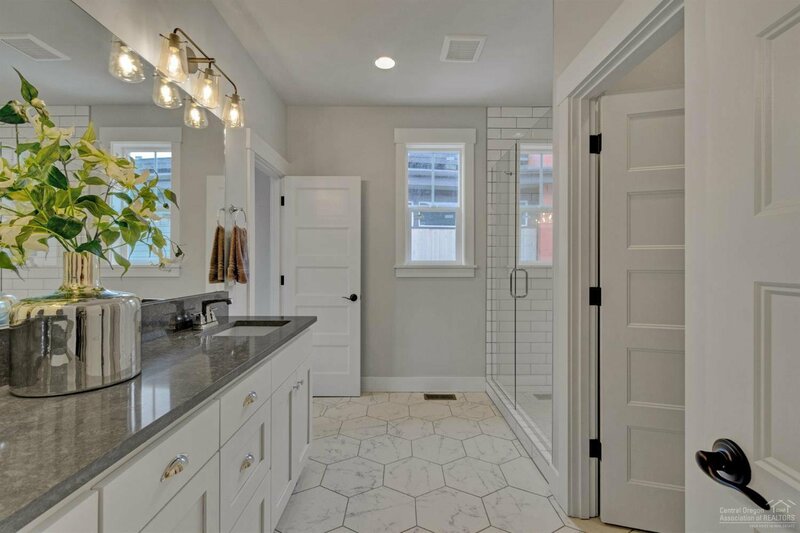 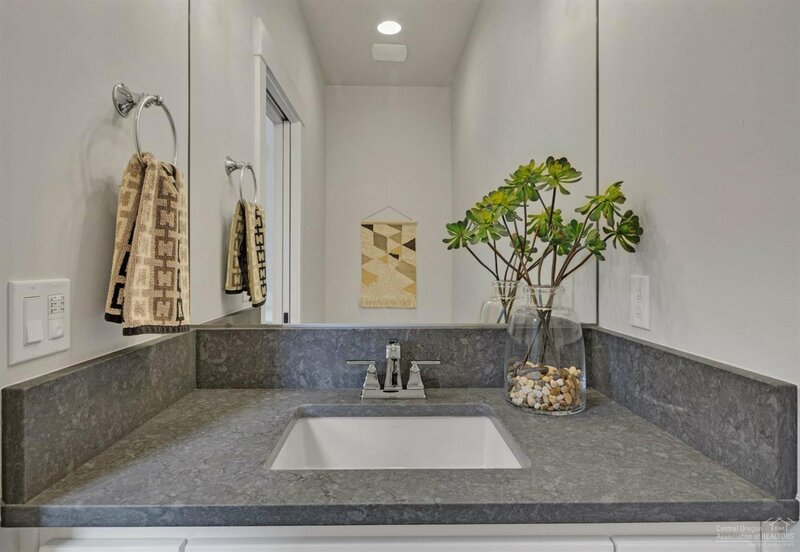 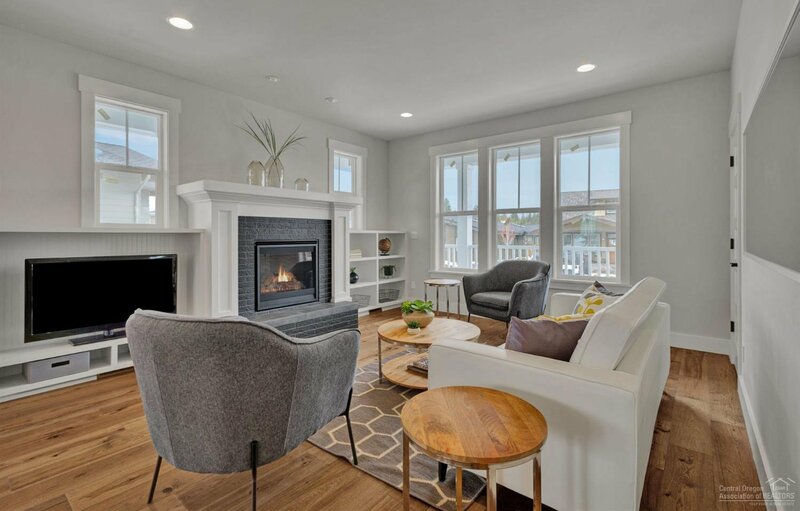 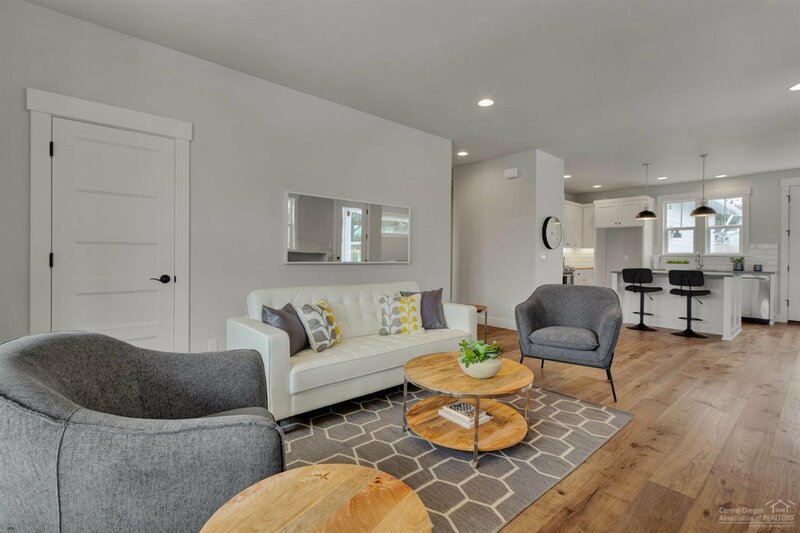 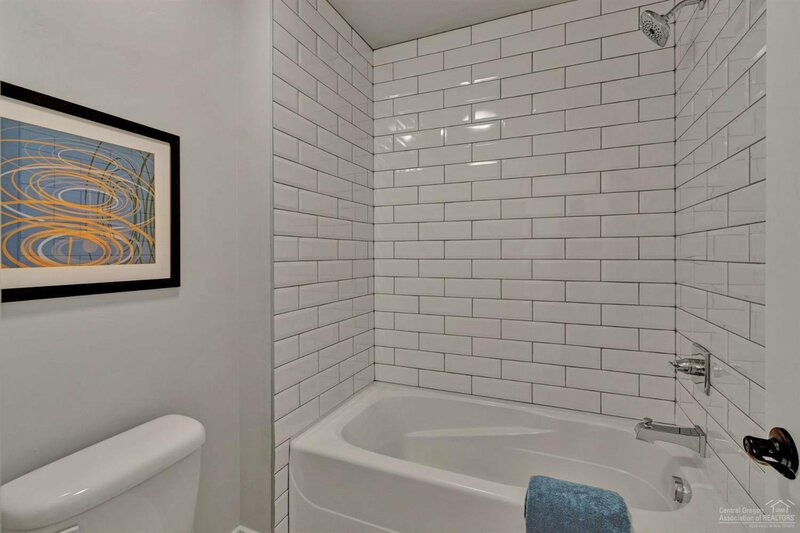 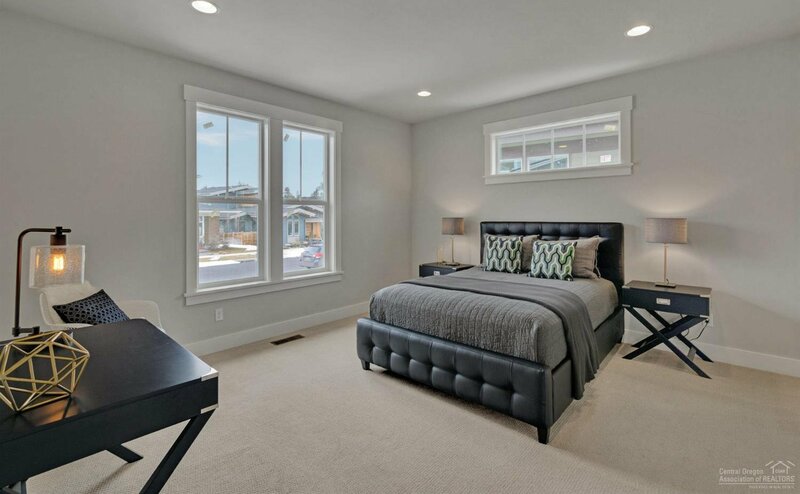 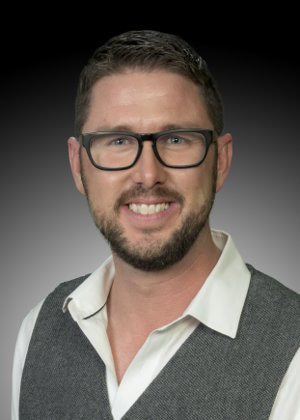 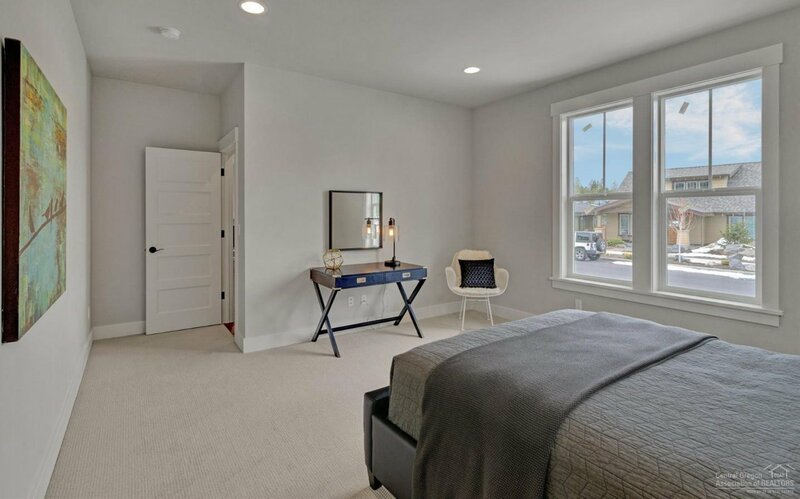 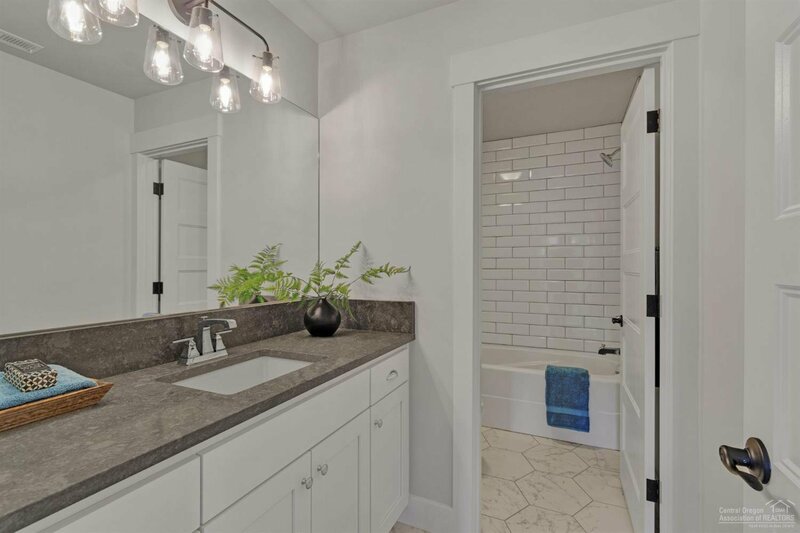 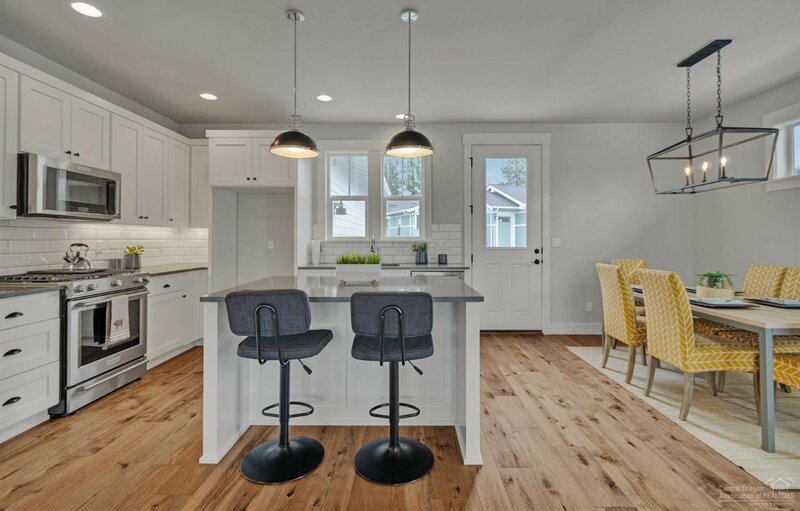 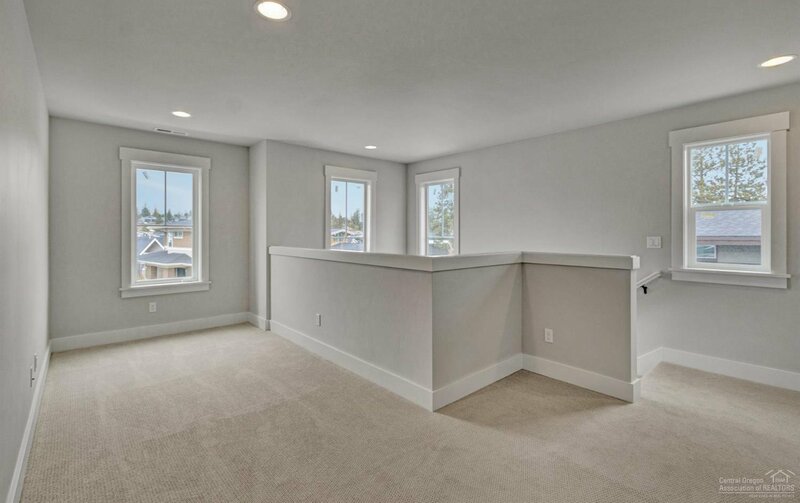 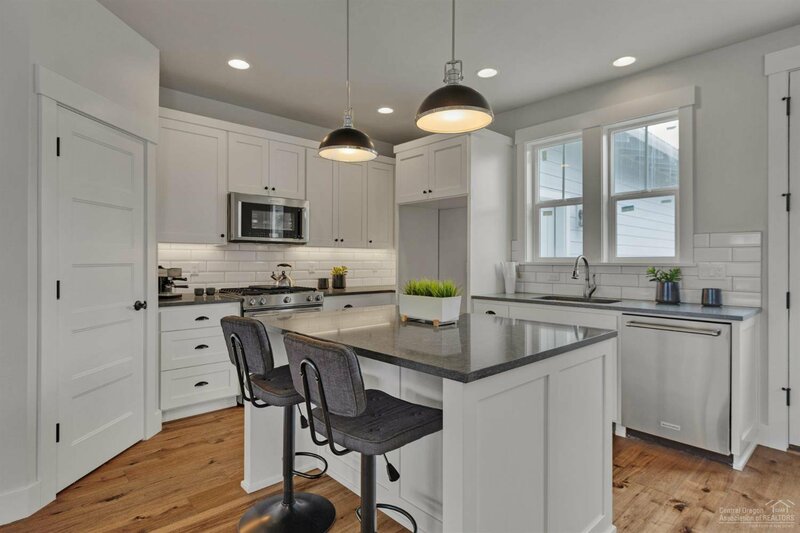 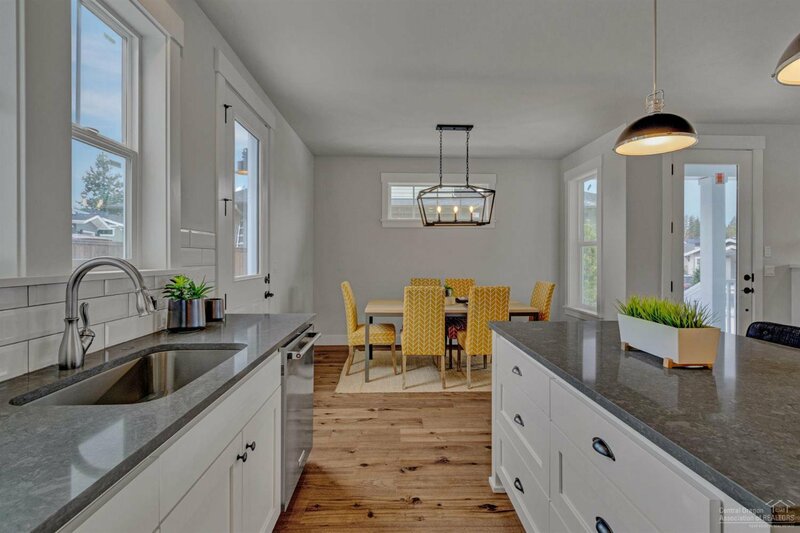 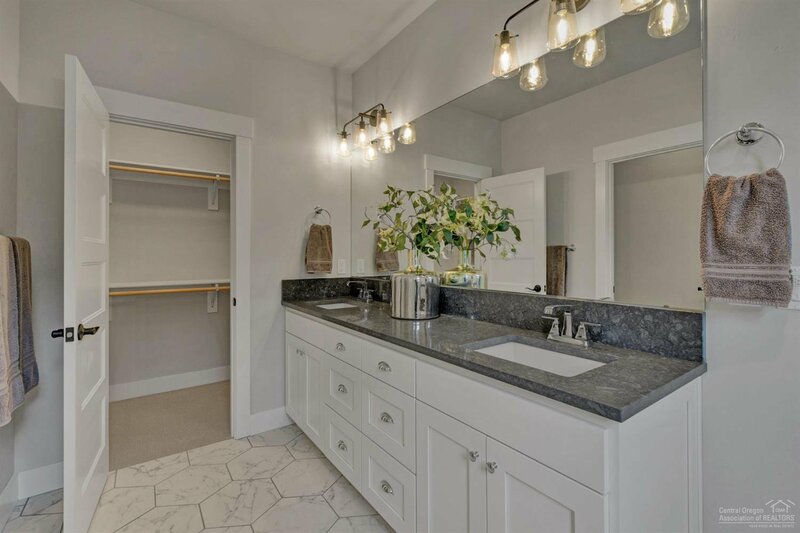 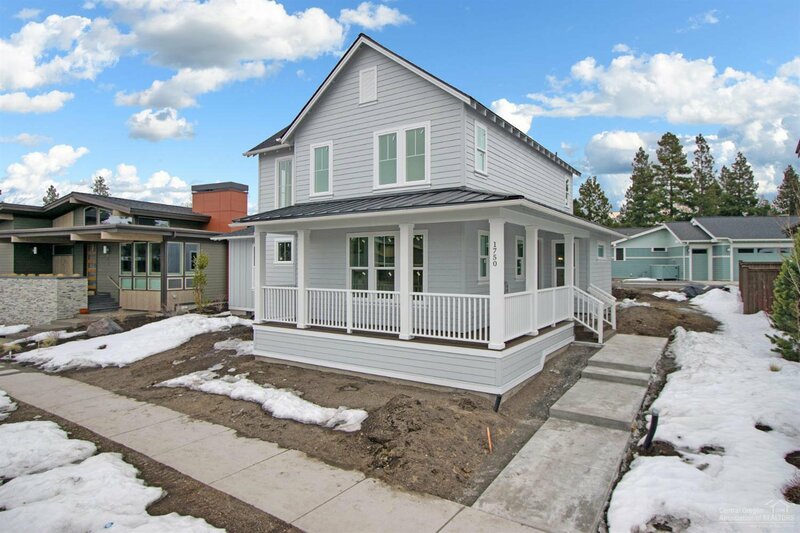 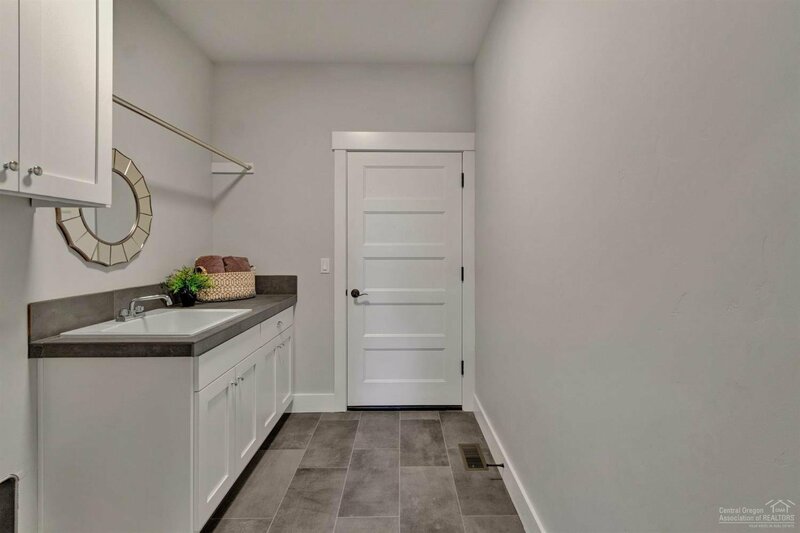 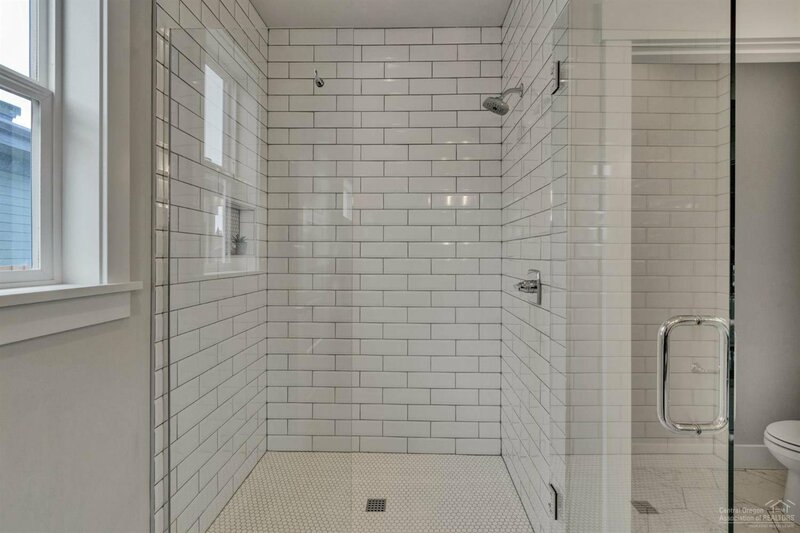 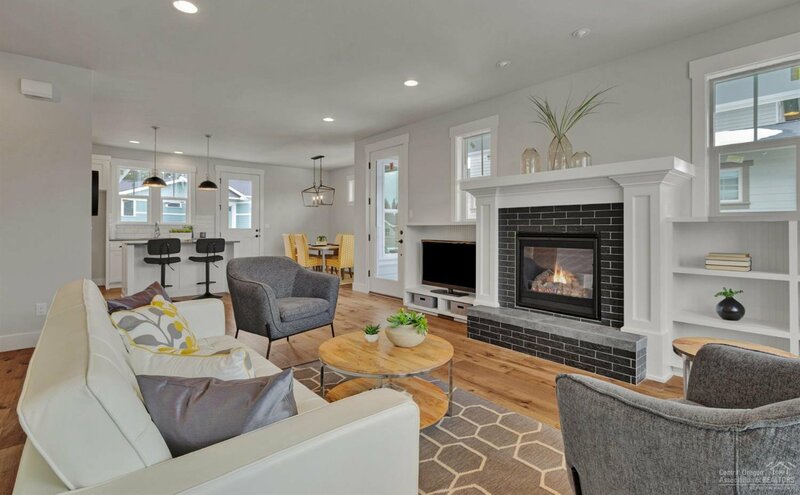 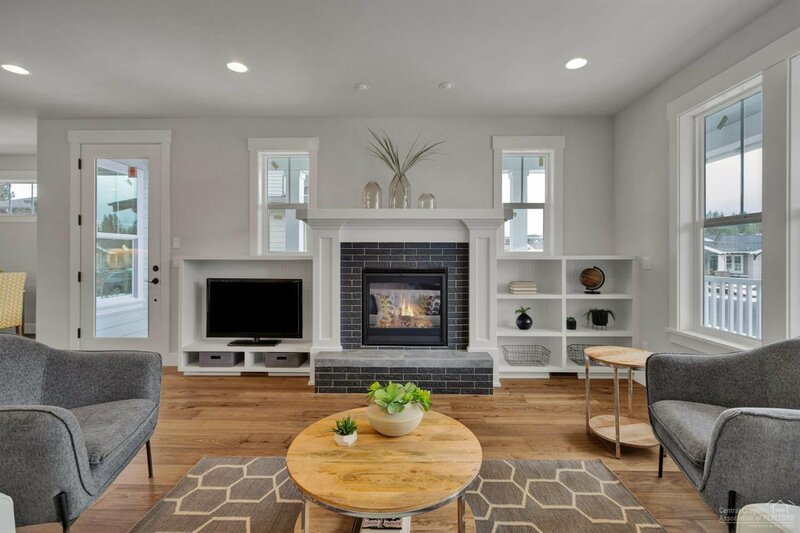 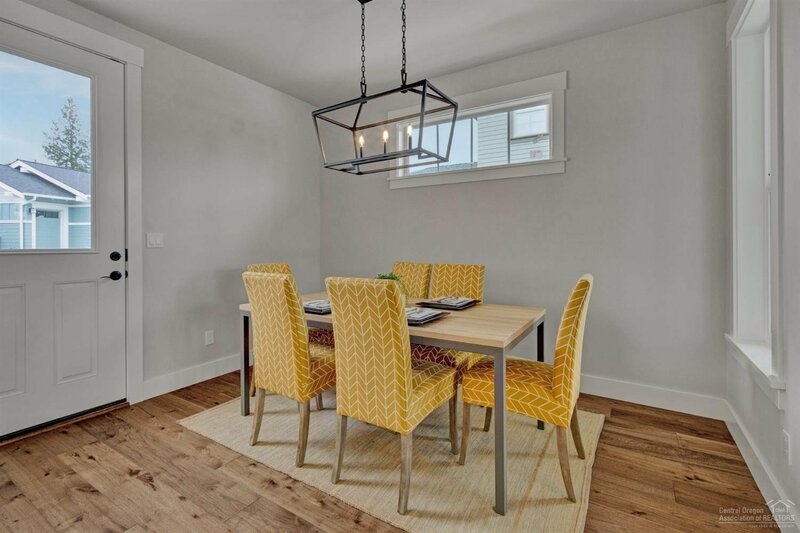 Efficient design and construction result in the Earth Advantage Certification while hardwood flooring, solid surface kitchen countertops, fully tiled master shower and attention to detail throughout create a home you will be proud to own in Bend Oregon. 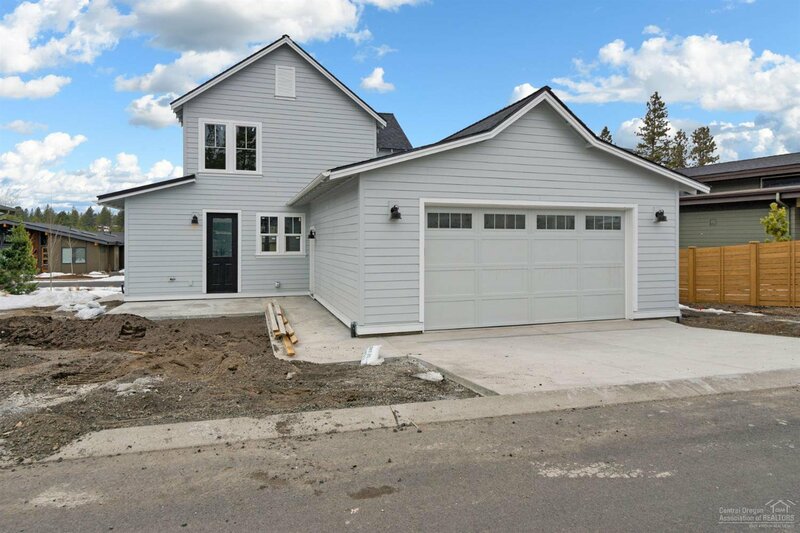 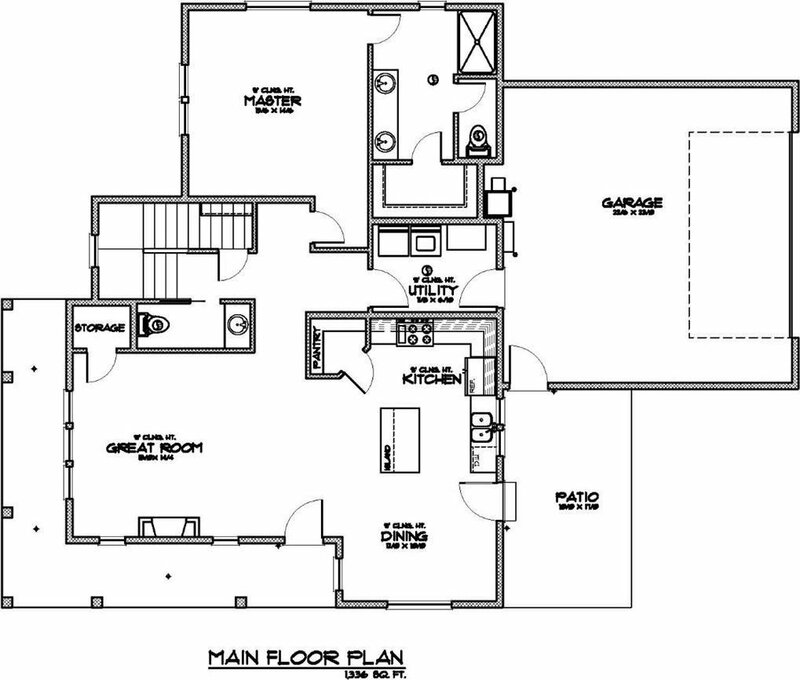 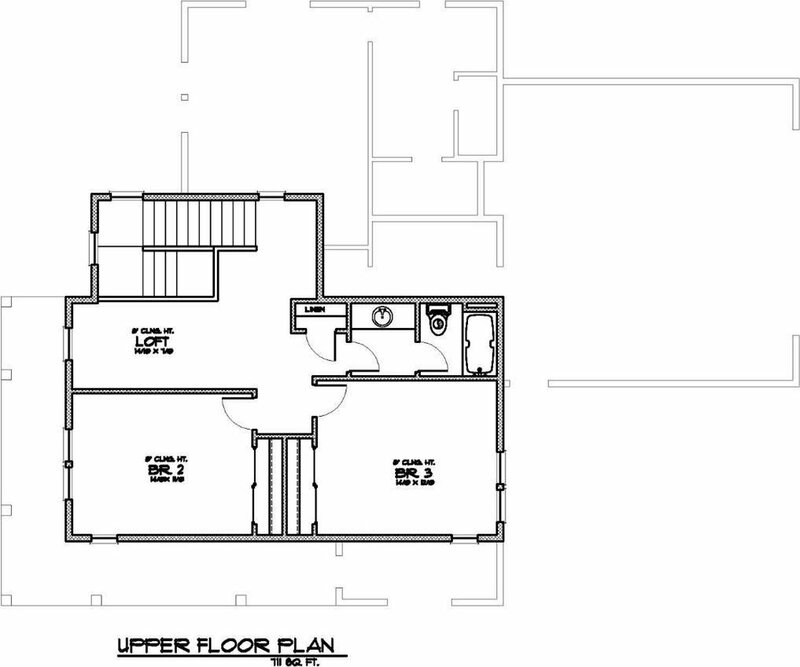 The attached full sized two car garage houses your vehicles with access from the alley in the rear of the home.